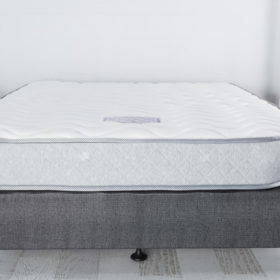 Our best-selling mattress with a medium-firm comfort level. 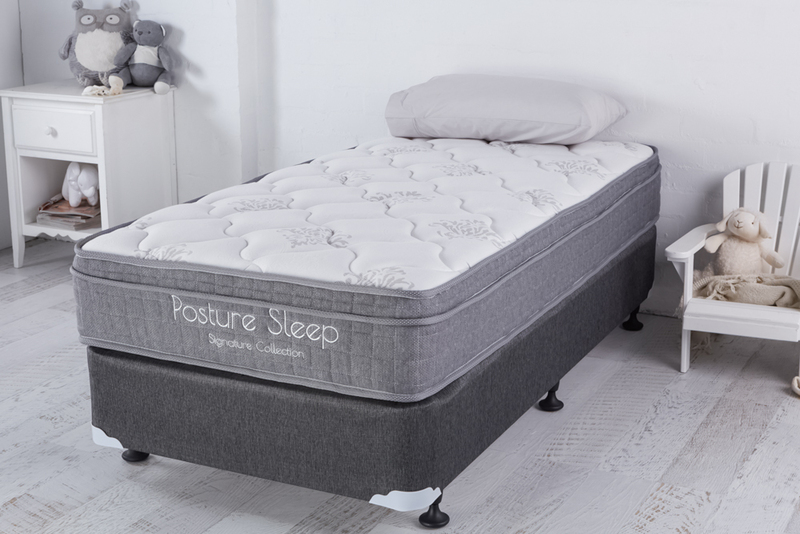 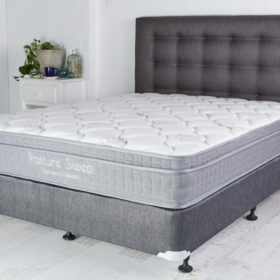 The PostureSleep hybrid sleep system provides reduced partner disturbance with a firmer comfort layer. 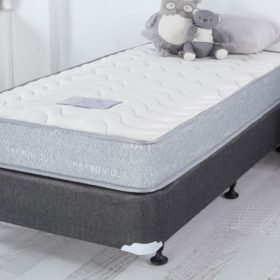 It features the Titan Grade pocket spring system for greater longevity and suits adult couples, students and kids. 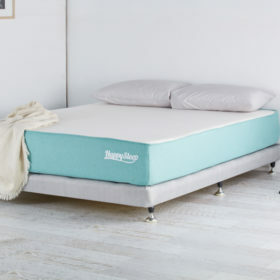 Recommended for main bedrooms. 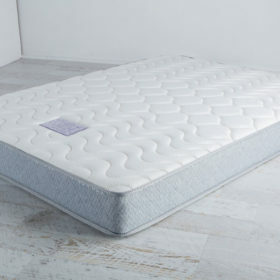 Why we would recommend this mattress?